You can't have a Christmas orchestra without Jingle Bells! 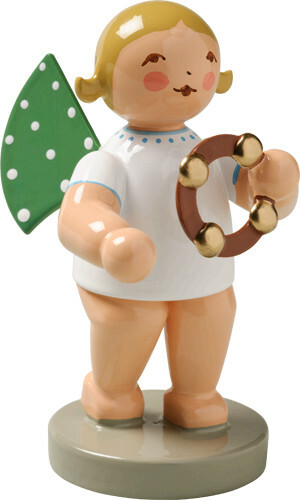 Oh what fun it is to have this captivating cherub in your collection. Hand-painted in Germany.